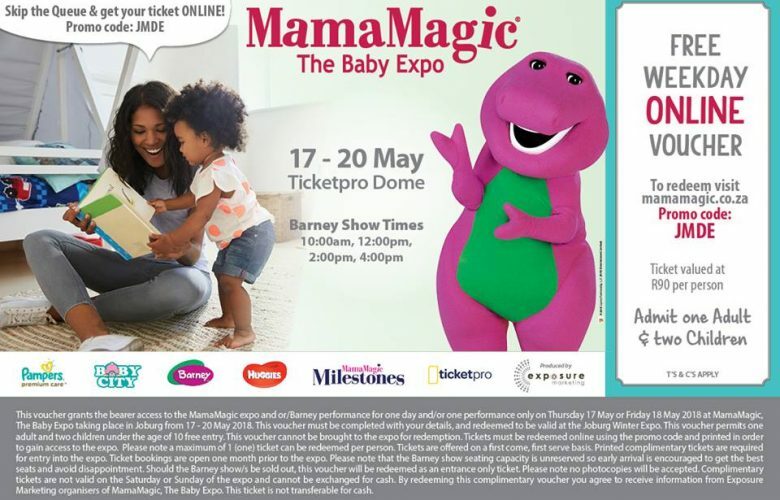 The Baby Expo (MamaMagic) is What is Up this Week, 17-20th May 2018! Who is a Mama Magic rookie or regular? Check my video blog from last years Mama Magic experience to get an idea of what to expect and have a read through my tips and exhibitor/product highlights below to know What is UP!!!! Pack snacks and lunch – especially if you are pregnant. There is food there but gosh when you are in a line and starving that is just a recipe for disaster. Do some research before you go by looking through the list of exhibitors and highlighting where they are located within the Dome. See my highlights below. Go during the week and not on the weekend. Weekends can get a bit crazy busy. See free weekday voucher above! Arrive early and make your way straight to the Baby City store for the basics. You will find most of the discounted items there. Stock up on all your favorite nappies and other bulky stuff and check out. Pack your car and head back for phase 2 of your experience. Phase 2 is the fun stage because now you don’t have to rush and wait in a long line, you can take your time. Always enter in competitions because you just never know! Last year I won a gift voucher for MooMoo Kids and bought an awesome Onezie for Avon. Be friendly to the exhibitors because it really is a tough job being there all day. 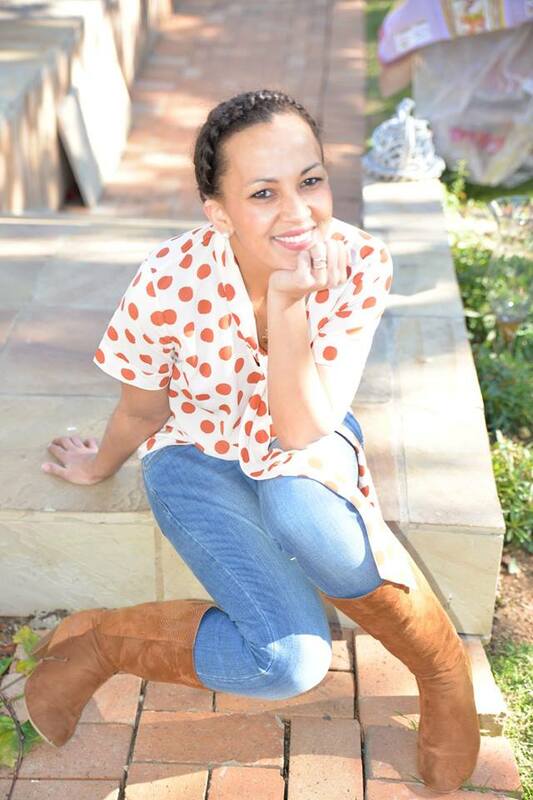 Vividimages Photography – If you are looking for a professional family orientated photographer who produces amazing work chat to Jacqui Robus and Jess! MooMoo Kids if you looking for warm quality sleep wear for your kids this winter! Trust me you will sleep better at night knowing that your kids are fully covered in warm clothing. I see they will be at stand A14. Zinplex – I take this supplement for my Eczema and overall health and now is a good time to start boosting your immune system. Pure Beginnings – absolutely love their products which are also awesome for my Eczema and this cold weather. Sudocrem South Africa my favorite bum cream but also great for healing wounds and extremely dry cracked skin (I plaster this on my hands at night before I go to bed because it fills, heals and cleans). If you are going please do let me know why and what you are looking out for! Don’t forget to like, share and subscribe if you wanna keep up with My Rhythm of Life which is an Momtrepreneurs Adventure in Johannesburg.